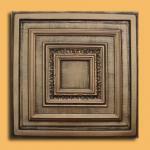 Items sold in Bulk at Wholesale Prices & no shipping costs! 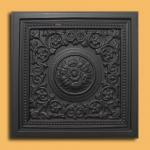 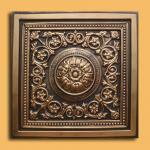 Antique Ceiling Tiles offered at wholesale prices. 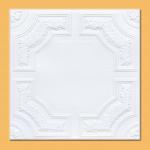 Our top seller items - the ceiling tiles that we keep in stock at all times in huge quantities are listed here. 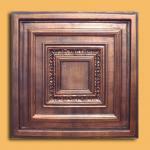 If you require a large quantity in these items, be assured that you are getting the best possible deal! 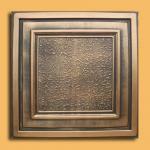 Please note the quantity stated within the title and the price that reflects that quantity. 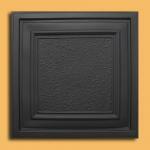 Our bulk lots are shipped via UPS Ground. 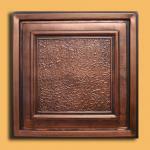 Small handling fee (as little as $7.00) might be added but there is no additional shipping costs. 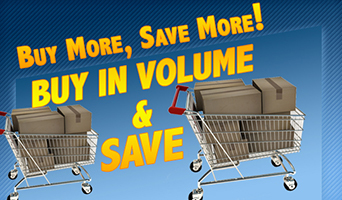 We ship out of our Tampa Bay Florida Warehouse with an average shipping time of 3-4 business days! 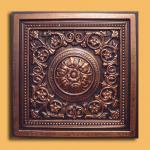 This is BEST deal on decorative ceiling tiles!!! 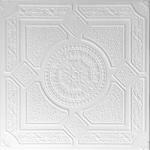 I've purchased the PVC ceiling tiles (which are gorgeous), s ..